Originally designed and built by Nat Herreshoff of wood in 1914 and called the HERRESHOFF BULL'S EYE. 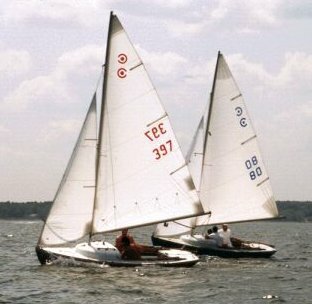 In 1938 she was modified with an above transom tiller, and named The FISHERS ISLAND SOUND BULL'S EYE. In 1947 the rights to the design were purchased by Cape Cod Shipbuilding Co. 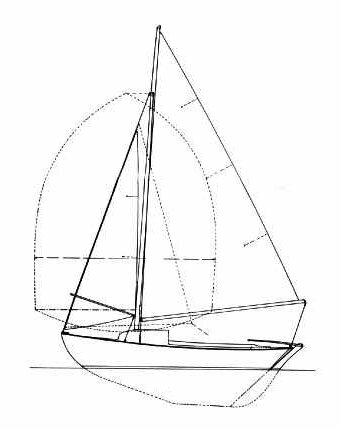 Throughout the evolution of different decks and rigs, the hull design has remained unchanged from the original first built at Herreshoff Mfg. Co.